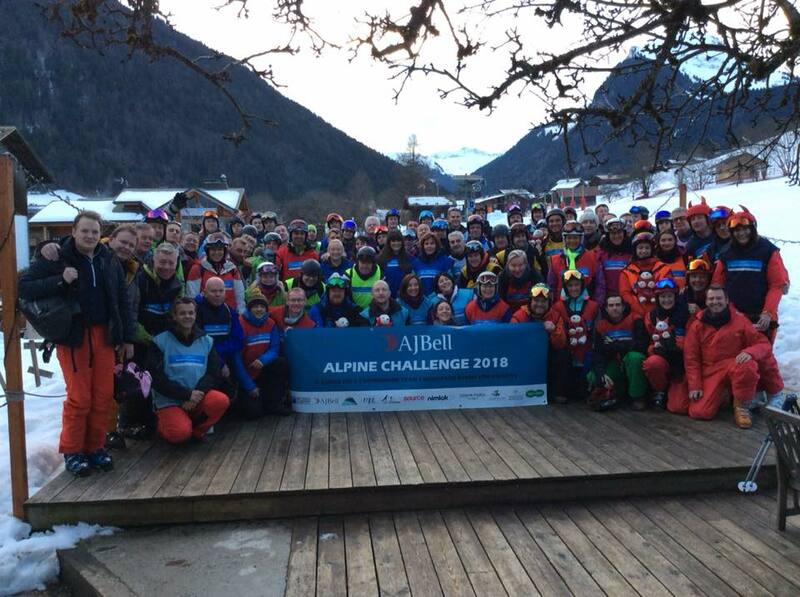 The AJ Bell Alpine Challenge is back and getting ready to celebrate its ten-year anniversary. The event will challenge teams of four riders to clock up over 150km of GPS tracked skiing or snowboarding, over two action packed days in the enormous Portes Du Soleil region. Strictly no guides are allowed, so teams will have to navigate and strategize through as many checkpoints as possible. To monitor the teams’ progress, a GPS system will track their movements across the slopes as they ski to the furthest points of Portes Du Soleil region to collect checkpoints. 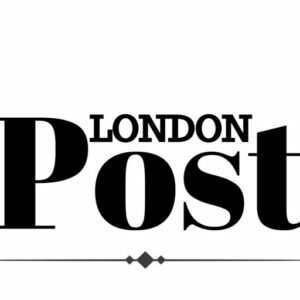 All funds raised will support Snow-Camp, the UK’s only registered charity using snowsports to engage inner-city young people to provide them with life-skills, nationally recognised qualifications and employment opportunities. This will be the tenth year that the charity is running the Challenge, which has become an essential source of funding and has already raised over £500,000 to date for their work with young people across the UK. If you fancy a last minute adventure in the mountains for a good cause, please do get in touch with Snow-Camp!